Liens: What are They and Why are They Important? Businesses are subject to many types of liens, such as civil judgments, tax liens, and mechanic’s liens. These liens, and many others, can impair your company’s ability to turn a profit. Protect your business assets by being proactive and contacting a San Jose corporate attorney. A lien is a type of security interest on real or personal property, granted to a third party, that secures a debt payment or performance of an obligation. Until the debt represented by that interest is paid, or performance completed, the third party that owns the lien can and will prevent the property owner from enjoying the full legal rights associated with the property in question. For example, if a business does not pay its taxes, the IRS or the California Franchise and Tax Board may place a tax lien on its assets. As mentioned earlier, the lien can affect both real and personal property, so the lien could conceivably be placed on a company’s buildings and even its bank accounts. As mentioned earlier, there are many different types of liens that can be levied against a business, and different types of creditors will have different rights to enforce those liens. For example, if a government entity has creditor rights to property subject to a tax lien, it will generally have priority over other creditors to collect on that right. Moreover, money collections may bring out the worst in people, so different creditors in different scenarios may try to improperly levy liens and collect money. Therefore, it is critical for businesses to protect their assets from illegal creditor practices. How Can a Lien Hurt a Business? Liens can cost companies a significant amount of money. For example, a lien can prevent a business from selling any property that it holds legal title to. Furthermore, as mentioned earlier, certain liens can attach to bank accounts and other liquid assets. Tax creditors can intercept future refunds that would otherwise be owed to the business, and mortgage creditors such as banks can initiate foreclosure proceedings in order to repossess secured assets. These assets can include the mortgaged land as well as expensive equipment necessary for a business’s daily operations. Liens can have a negative impact on an owner’s credit, too. If a business owner secured a loan with his or her personal assets, then the individual, too, then a default on that loan may lower his or her credit score. 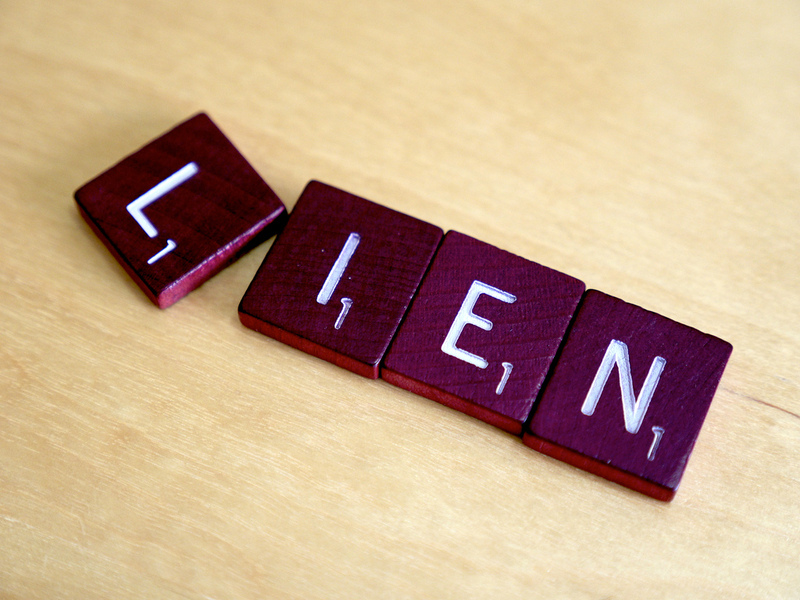 Simply put, a lien can prevent future profitability and cause relentless headaches. For these reasons, it is critical that business owners carefully examine any lending instruments executed in their business’s name. Moreover, a business owner should be fully aware of what types of property are being used as collateral, as well as the exact extent of creditors’ rights to collect based on certain liens. The experienced attorneys at Structure Law Group can help you plan ahead with all debts, assets, and liens, as well as any related financial matters. Call (408) 441-7500, email slgadmin@structurelaw.com or use our online contact form to schedule your consultation today.